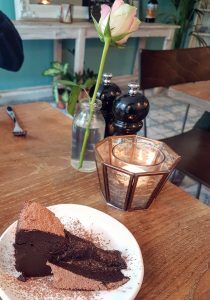 Welcome to the first of my gluten free London restaurant reviews! 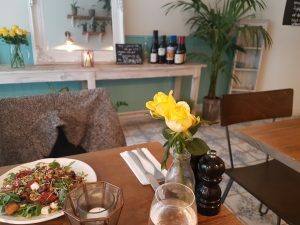 There are loads of great gluten free eating spots in London these days but I wanted to share the really exceptional places with you. 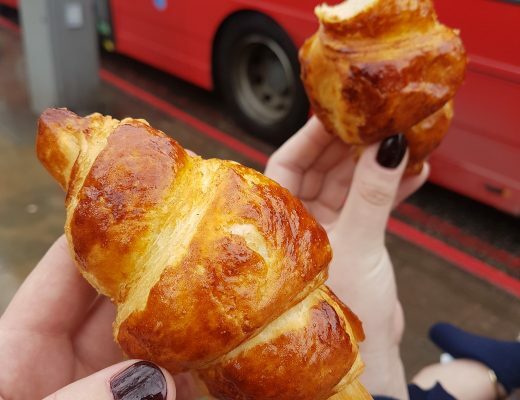 My top gluten free picks that you should try if you are visiting London or that you HAVE to try if you are a coeliac living in London. 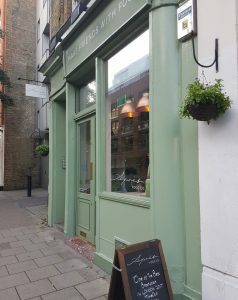 First up, the wonderful Apres Food Co in Clerkenwell. Clerkenwell, London (UK). Find them at 72 St John St, Clerkenwell, London EC1M 4DT. Yes – the entire menu is gluten free so you don’t have to worry about pesky cross-contamination, hurrah! Where to start! 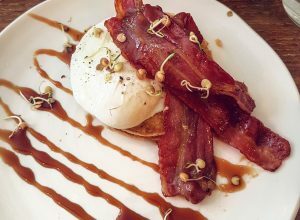 Apres Food Co is a relative newcomer to the London dining scene, but has quickly established itself as a real gem. It has already been nominated for a whole host of foodie awards. A friend of mine introduced me to Apres Food Co and I have now had four brilliant visits: twice for brunch, once for lunch and once to try their new evening menu. Run by the lovely Catherine and Danny, you are in safe hands at Apres and coeliacs can rest easy. Catherine is a qualified nutritional therapist and both she and Danny are passionate about helping people discover food that is simultaneously delicious and good for your body. The menu is 100% gluten free and many dishes are also dairy free, with a heavy focus on the use of organic and fair trade ingredients. Fantastic-tasting food that also happens to be nutritionally good for you. Apres Food Co’s goal is to make you eat well without you even realising. Win-ning. 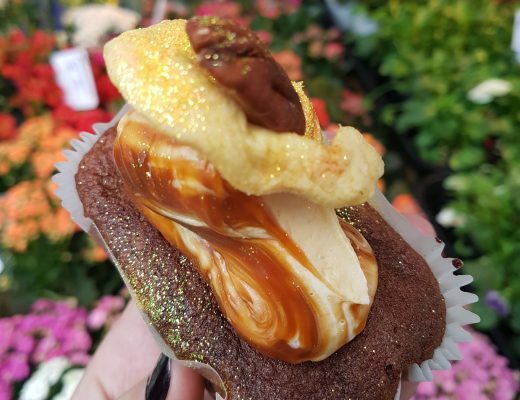 All food is gluten free and refined sugar free, plus many dairy free dishes (although you would never guess as they certainly don’t compromise on flavour). 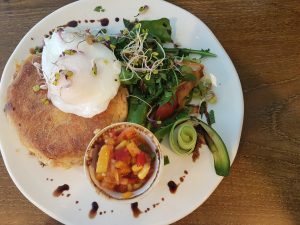 They make everything from scratch, including gluten free bread rolls, quiches, cakes and tarts, pancake brunches and tantalising daily specials. Everything and anything – their food is a delight. 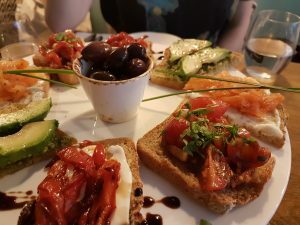 I was particularly impressed with the evening menu and if pushed I would have to choose their gluten free bruschetta sharing plate as my must-try recommendation. Read more about them at www.apresfood.com or scroll down to get your taste buds drooling. Gluten free pancakes with bacon and maple syrup? Yes please! Disclaimer: please note that all restaurant recommendations made here are based on my personal experience. I cannot guarantee a safe eating environment and cannot be held responsible for any bad experiences. You should always ask questions and only eat at a restaurant if you feel it suits your dietary requirements. Menus or processes may have changed at establishments since I visited. 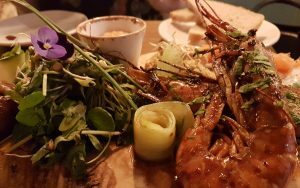 My last visit to Apres Food Co was September 2017.